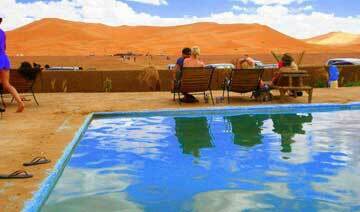 Zagora is a great place to begin your trek across the desert. 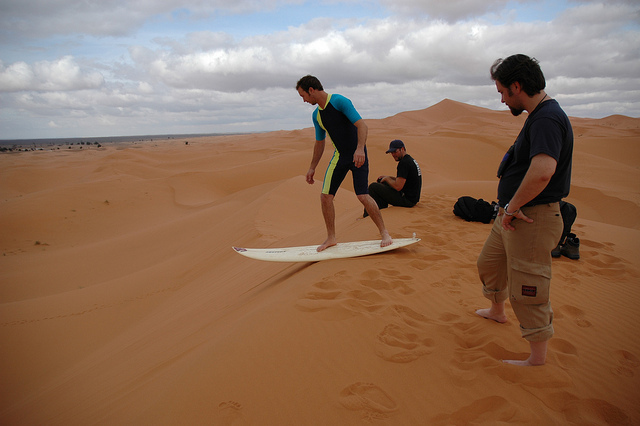 First of all, it sets on the Draa River in Souss-Massa-Draâ valley. As a result, there’s plenty to see in the valley. So, don’t hurry through it. 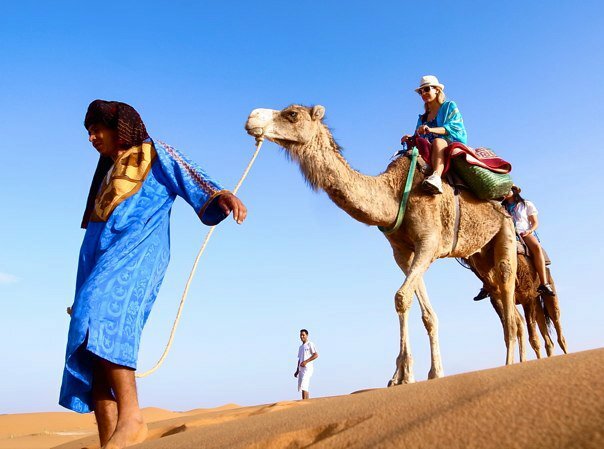 Zagora greets the visitors with a sign reading “Timbuktu – 52 days by camel caravan”, reminding one of the not so distant past. 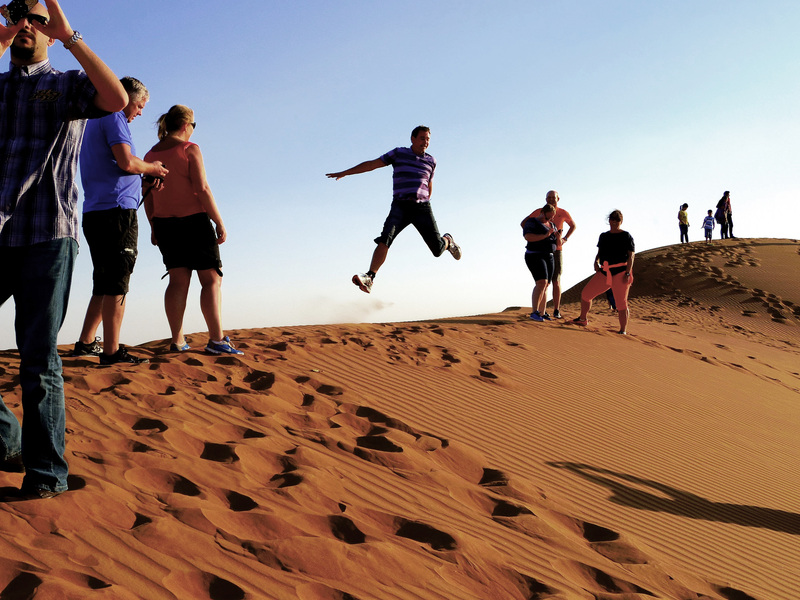 Known as the hottest place in Morocco, it is the biggest city in 150 k radius. Your tour guide will make sure you have accommodations ready for you upon arrival. 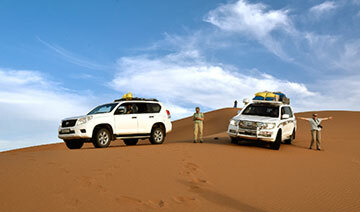 You can opt for the traditional camel rides or book a four wheel drive vehicle to carry you. Your adventure starts when you are ready. A couple of facts that many people are not aware of are the desert is primarily made out of stone. Only about 30% of the total area is actually covered in sand. 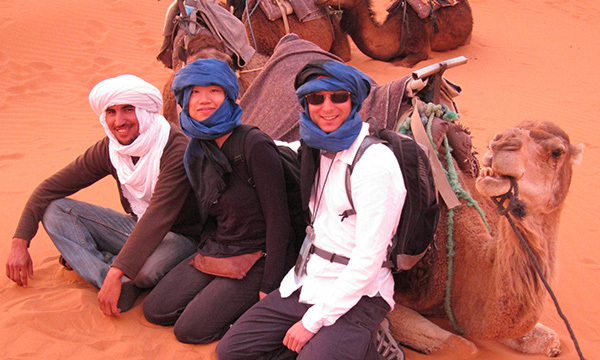 This 2 Days Zagora tour from Marrakech goes through the Aït Benhaddou Kasbah, Ouarzazate the south pearl with its’ beautiful cinema studios, the Kasbah Taourirt, the old Galoui Palace, the river through the Draa Valley with many Kasbahs, the long palm tree oasis which produces famous dates, the village of Agdz, and then Zagora.. The massive adobe structures we see along the route are divided into houses that serve as habitations for families of these Kasbah villages where life has continued unchanged over many centuries. 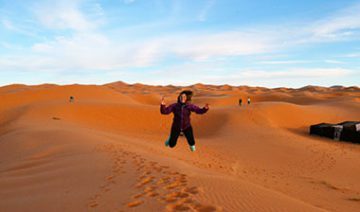 If 2 days Marrakech to Zagora desert tour itinerary that we offer do not match what you're looking for, contact us and we will prepare the trip to your needs and requirements. 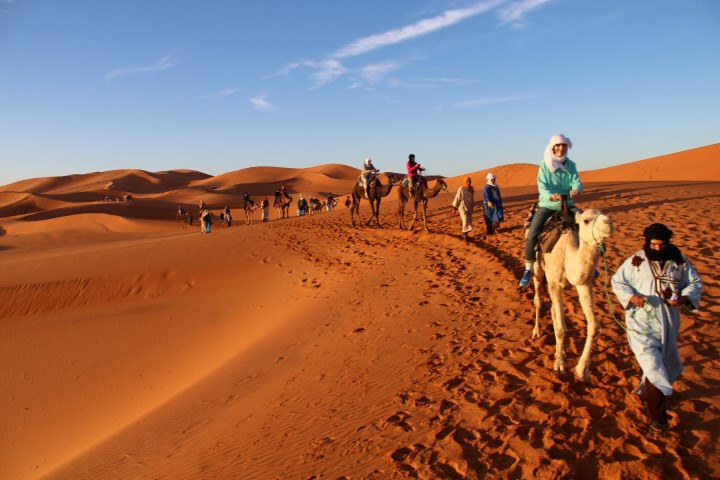 If a long Morocco Camel trekking & overnight in the Zagora camp is not for you can still enjoy the sunset with a shorter Morocco camel ride and spend the night in the Hotel. At 8:am our driver collects you from your Marrakech hotel, you will travel across the High Atlas Mountains which are the highest in Africa and over the famous Tizi n’Tichka pass (2260m). 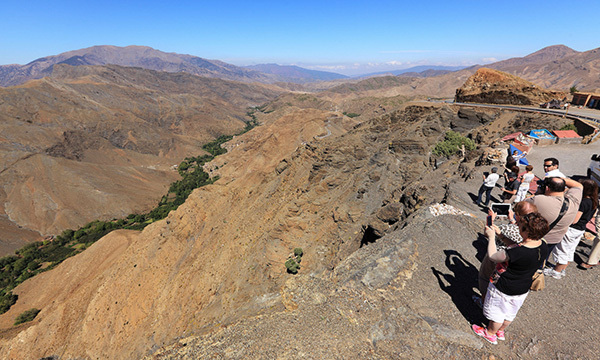 From these mountains, you will see the most spectacular views of the valleys and the Berber villages which are sat on the edges of the sides of the mountain but appear to be part of the mountain - an awe-inspiring sight. 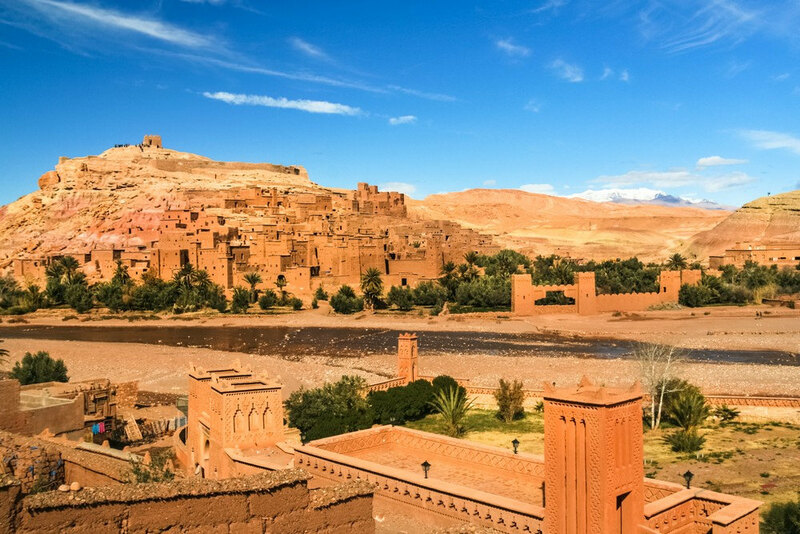 After the Tichka pass, The next stop will be Ait Benhaddou which is approached down a brand new road and there you will explore the UNESCO World Heritage Site of Ait Benhaddou. 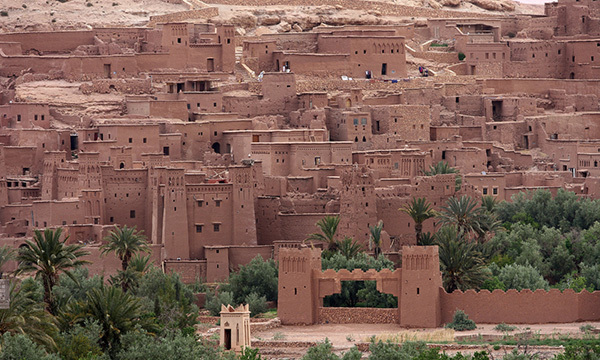 This Kasbah is the most famous in Morocco and has been used in many Hollywood films. 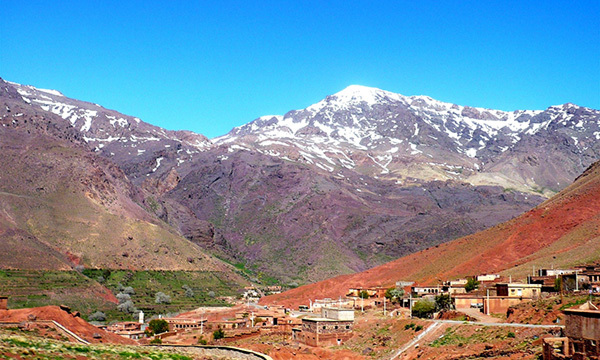 After lunch in Ouarzazate, you will drive south over the Tizi-n-Tinfifite pass. 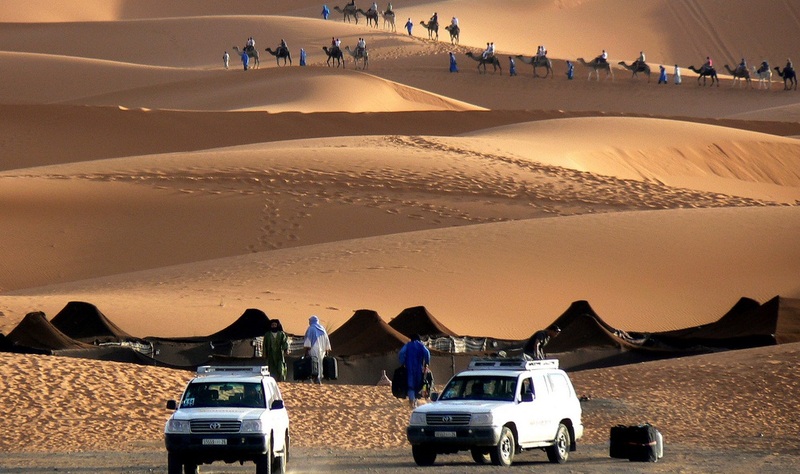 When you reach Zagora, you will see the dunes of Tizi where we will leave the 4x4 and here you will take a camel ride of approx 1 hour to your overnight destination under the stars. 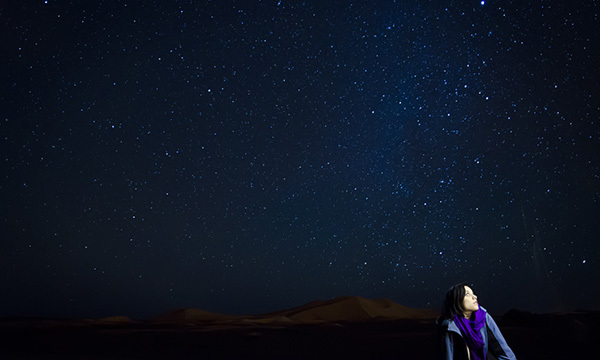 After dinner, you will spend the night in a bivouac or you can choose to sleep under the millions of stars and make a wish on the many shooting stars you see. Dinner & overnight in the tent. Driving back to Ouarzazate after breakfast, along with the Draa Valley, you will have lots of chances to take photos of the amazing scenery and going off-road along the ancient caravan routes between the mountains and the river. 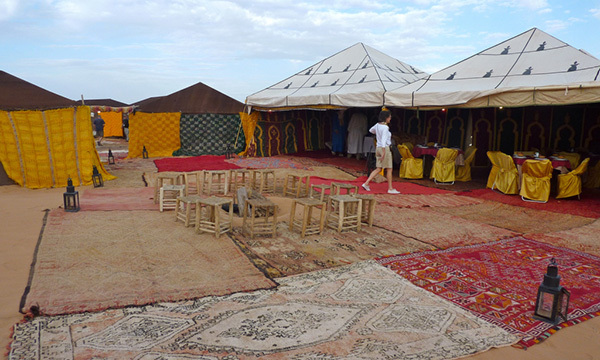 On your return to Marrakesh, you will travel along the main road from Ouarzazate, passing many Berber villages along the river and through the mountains. 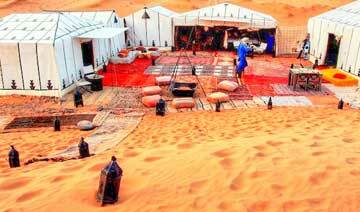 You will reach Marrakesh in the late afternoon.